NEWS! 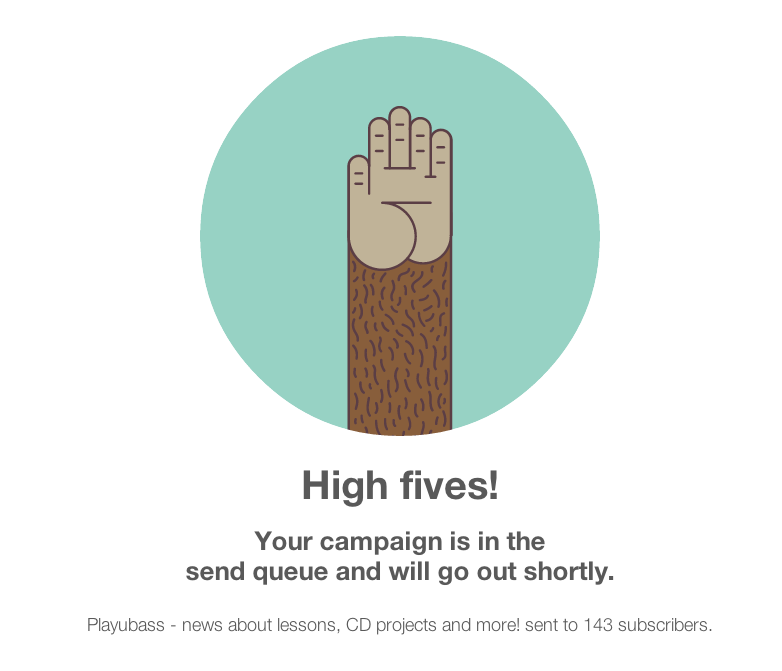 Newsletter is on its way! – Play UBass!